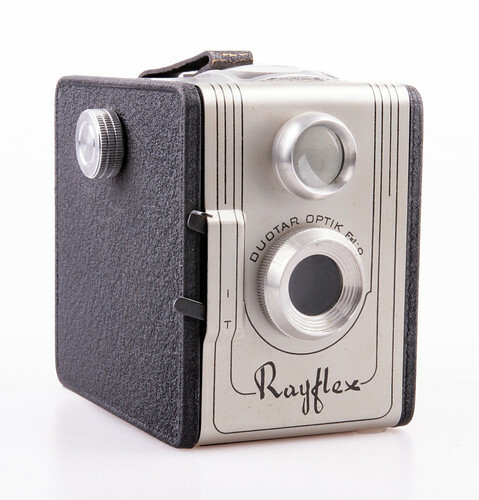 The Rayflex is a 6x9cm box camera made by Fototecnica in Turin, Italy, c.1950. It has a large brilliant finder, making it almost a pseudo TLR. This page was last edited on 23 October 2017, at 10:27.